Who Needs a Heart Transplant, Results and Complications of a Heart Transplant? 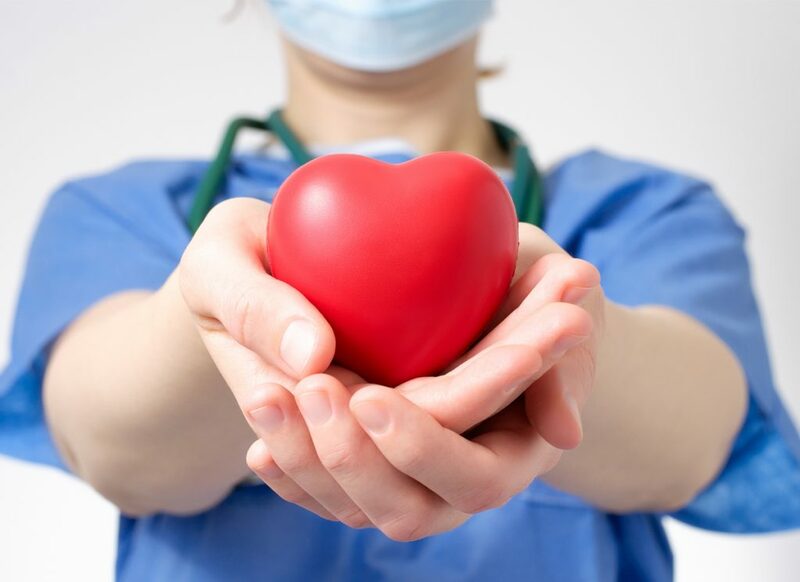 A heart transplant is the replacement of the person’s diseased heart with a donor’s healthy heart. The donor generally is the person who has died and whose family has agreed to donate their loved one’s organs. Unfortunately, new heart, is a foreign and your immune system treats it the same as it would a bacteria or a virus. A negative response in your body’s attempt to protect you by attacking a strange protein that has entered your body. Currently, the only way to diagnose the rejection is by heart biopsy. A routine biopsy is ordered by the transplant cardiologist. 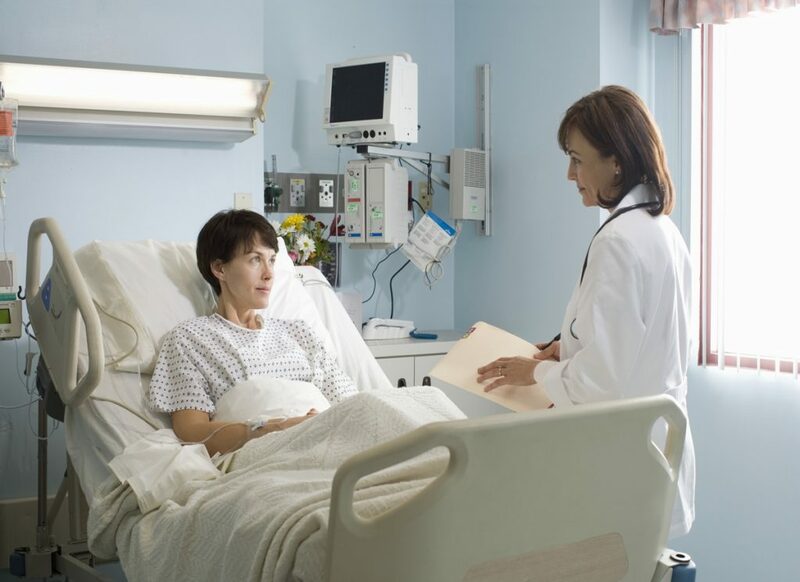 You may have a reduced ability to fight off an infection the way you used to have. However, you can minimize this infection by restricting contact to infection, being aware of the symptoms and seeking treatment immediately. Graft coronary artery disease which causes blockage of the heart is the leading cause of death after the first year of a heart transplant. You can help prevent this condition by taking your regular medication and heart health practices. This includes controlling blood pressure and weight, maintaining a low-cholesterol diet and doing the necessary exercise. If you are patients of a high blood pressure before the transplant, you may have it afterward due to anti-rejection medication. Fortunately, there is a variety of medication available that can help you to control your high blood pressure condition. Diabetes can be a side effect of some of the new anti-rejection medications. Everyone’s blood sugar is different and sometimes also unpredictable. Especially this is true with heart failure. The disease progression and medication used to treat the disease can cause blood sugar to run higher or lower than usual.